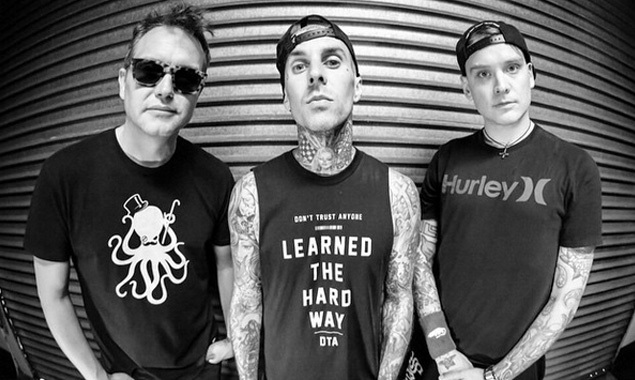 Blink 182's Mark Hoppus confirmed that the band will release new music in April. KROQ music director Lisa Worden, who has heard eight new blink songs, said: "The music I heard rocks. It sounds like blink but it’s not anything that we’ve heard before. For fans of the band, they’re going to be super-happy with it. It starts with Travis’ unmistakable drumming, it’s just that signature blink sound, you immediately know who it is." Yes indeed. New music coming in April. blink-182 life. For life. You can read the story on KROQ.com.